Vida Cross teaches English literature and creative writing at Milwaukee Area Technical College. But the Chicago native practices what she teaches at MATC and has just published her first book of poetry. 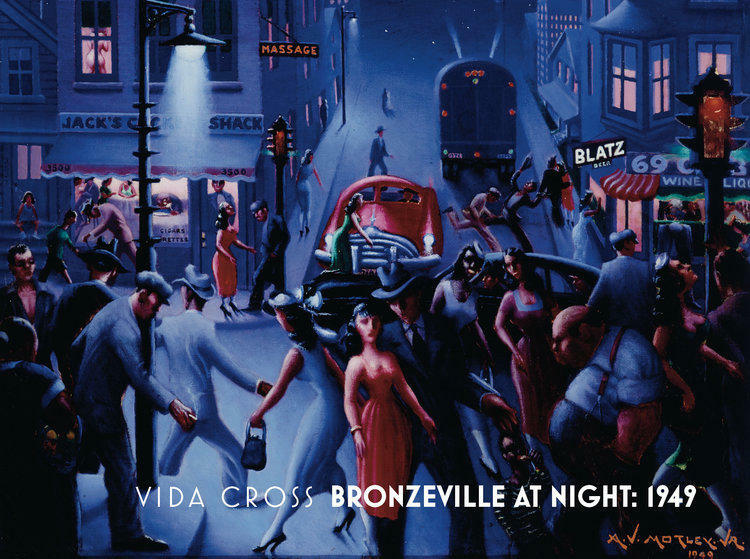 Bronzeville at Night:1949 is Cross’ exploration of the Chicago neighborhood where her grandparents moved to from Mississippi and where she grew up as a 3rd generation resident. Cross also finds inspiration in the paintings of Archibald J. Motley and the poetry of Langston Hughes - both of whom she has admired and studied since she was a child. "Knowingly or unknowingly - I want to say subconsciously, when I was a college student I would write like (Hughes in a swing style). 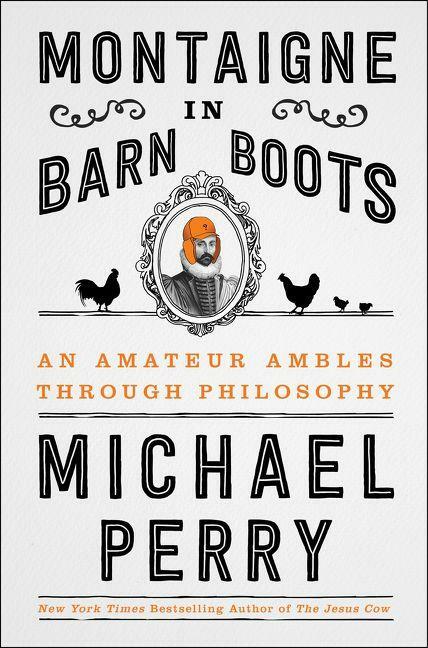 So I wanted to go back to that style consciously (in this book)," Cross explains. Lake Effect's Bonnie North with poet Vida Cross. There are volumes of books dedicated to the art of interpreting poetry. And often, poetry is a way for writers to re-interpret the world around them and search for understanding. Writer Christianna Fritz' poems "After the Proposal," and "Meeting Her," do exactly that. The first poem explores the motives and complicated lives of characters in another, longer piece by Fritz. 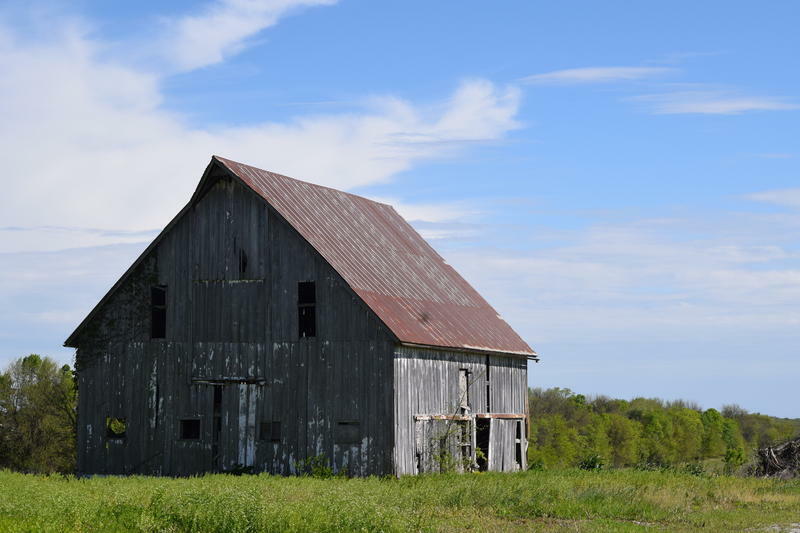 The second is a re-imagination of her grandmother, whom she never met, and what her life was like on the family farm. Just over a quarter-century ago, Milwaukee native Steve Wallace started Omanhene Cocoa Bean Company. It is not one of the huge players on the scene, nor is it a small boutique that makes truffles. 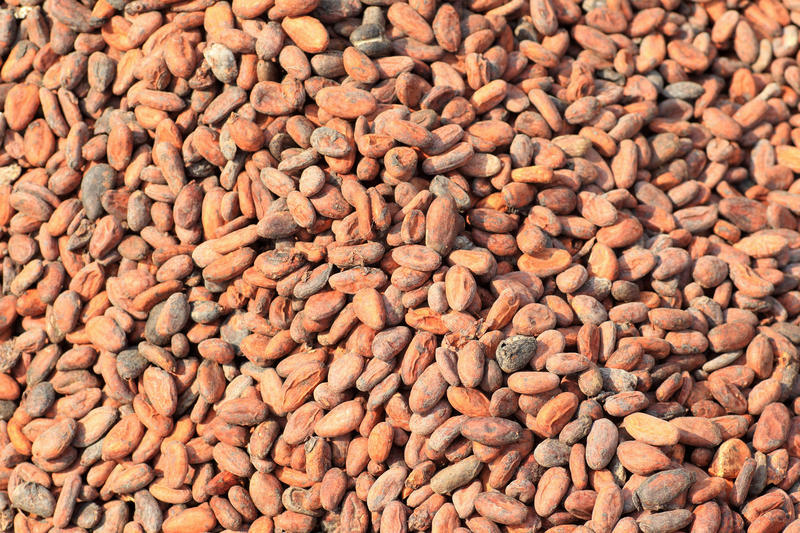 Its greater significance is that it makes chocolate bars in the African nation of Ghana, where the cocoa beans are grown. For a long time, the “Montaigne” most mentioned on public radio has been former Morning Edition host Renee Montagne. But long before Renee Montagne started appearing on the airwaves, there was another Montaigne making waves. Michel de Montaigne was a 16th century French philosopher, whose collection Essais​ is credited as containing some of the most influential essays ever written, including Of Cannibals. Lake Effect's Audrey Nowakowski with Buck Blodgett, author and founder of the LOVE > hate Project. 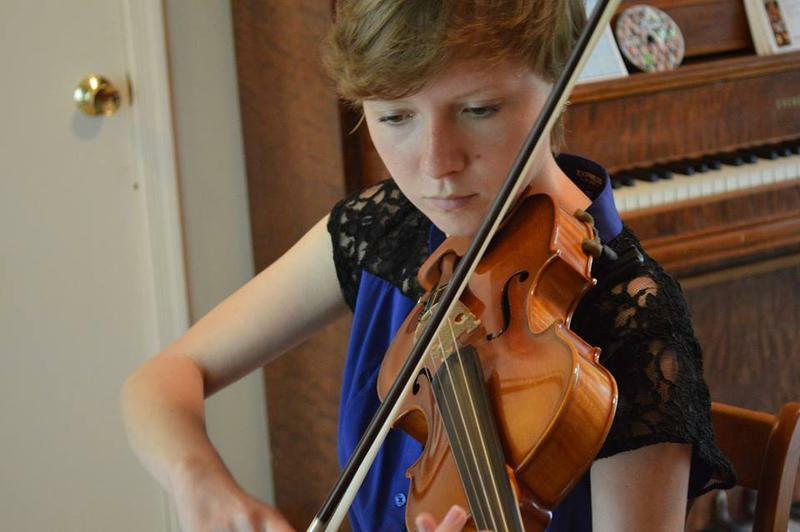 In the summer of 2013, 19-year-old Jessie Blodgett was a student at the University of Wisconsin-Milwaukee’s Arts Music Education Program. Like any young adult, her life plan was beginning to take shape and those who knew Jessie would say that she wanted to change the world through music. Jessie developed a keen social conscience early on, and it was her last and final cause - working to end male violence against women - that ended her life.